LIKE NEW WITHOUT THE WAIT! 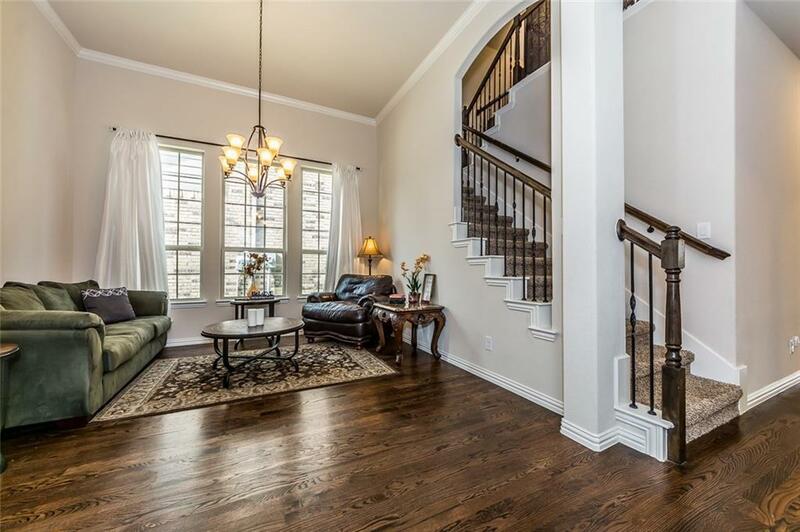 FABULOUS 4 BR 3 Bath with soaring ceilings, wood floors and bright cheery windows. 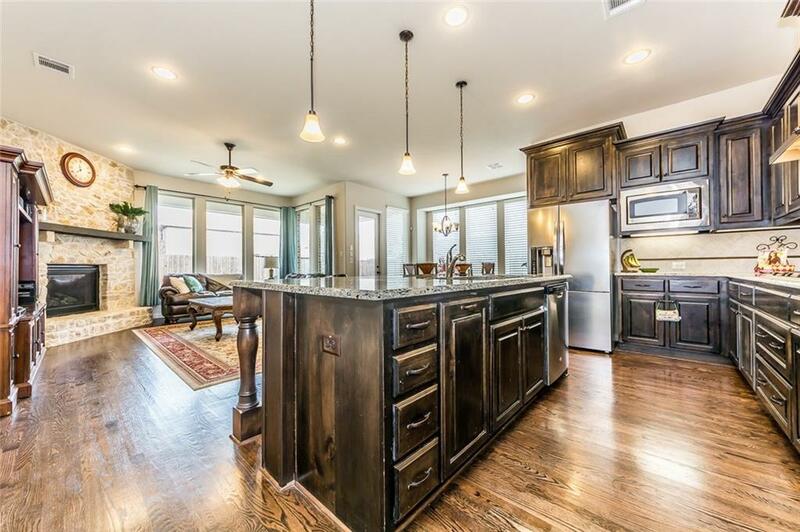 Open floor plan-perfect for entertaining. 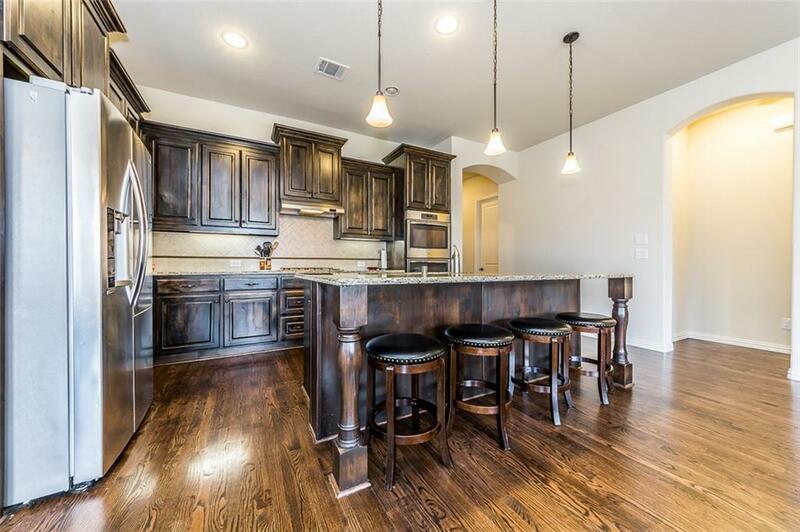 Beautiful kitchen with HUGE Island, granite, SS appliances, double oven and large eat in area. 2nd BR down w full bath-great for guests or multi generational living. 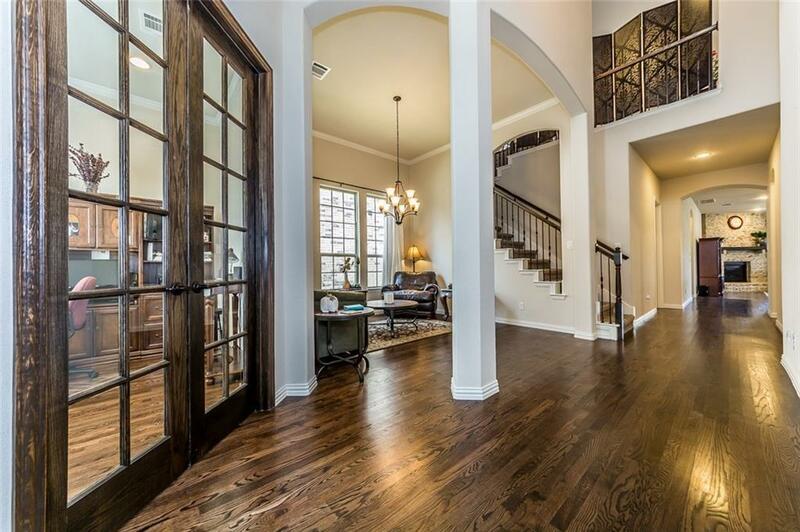 Spacious master down with LARGE walk in closet. Private office with French doors. Large game room. Media Room includes all eqpt and stadium seating-READY for Movie night or watching a ball game on the big screen! 2 bedrooms up with walk in closets & Jack-n-Jill bath. Nice covered patio to sit and enjoy spacious back yard. NEW ROOF Sept 2018. Motivated Sellers! DON'T MISS THIS GREAT HOME!